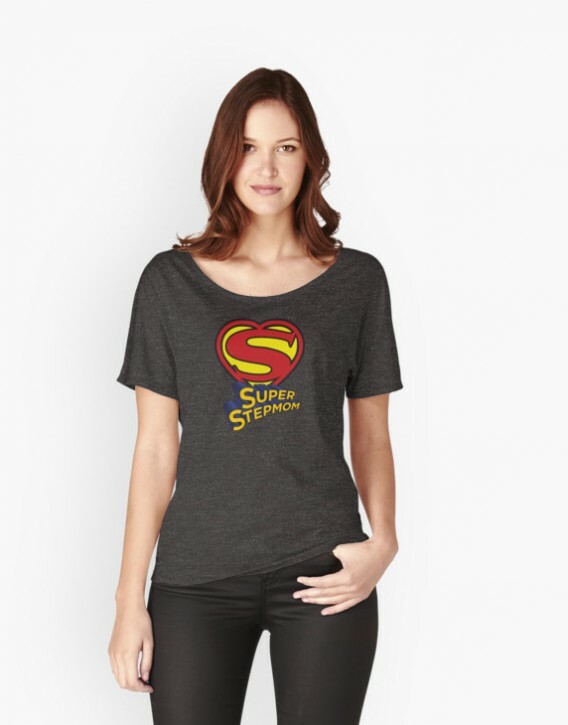 Super Stepmom Women’s Top | StepmomGifts.com - Best Gift Ideas for Stepmoms This super t-shirt is the perfect gift for mother’s day, stepmother’s day, birthdays, Christmas, Chanukah, or any day! 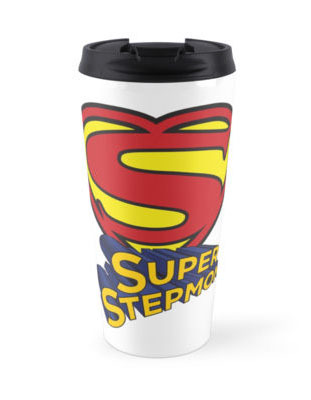 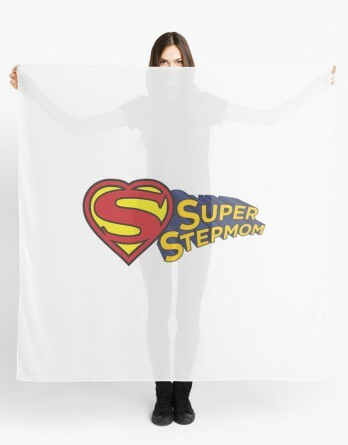 Let your stepmom know how SUPER she is! 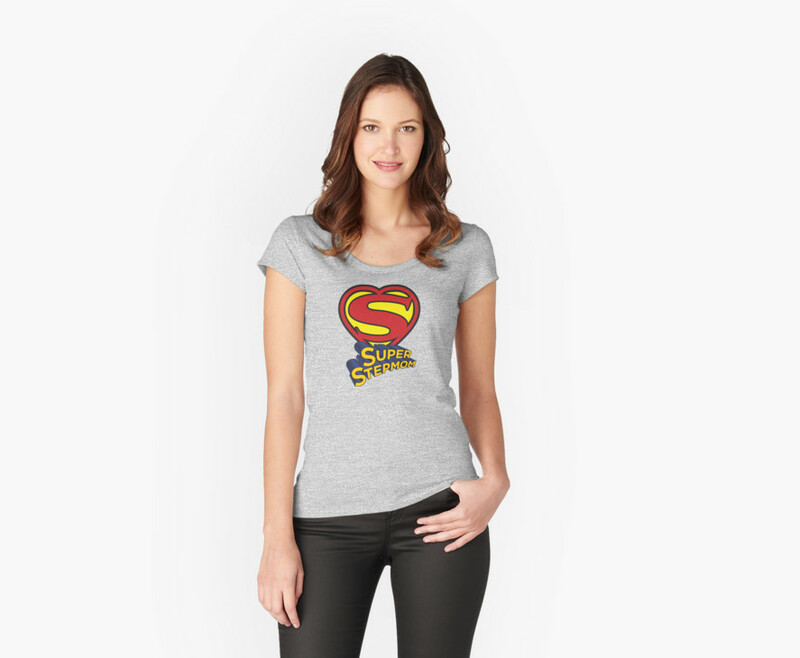 Available in fitted T, scoop or v-neck.
" 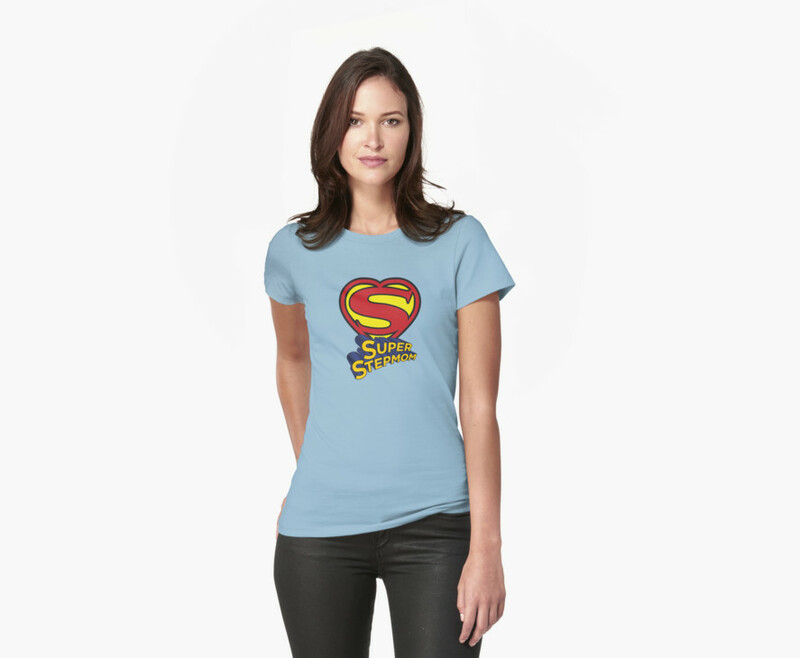 /> This super t-shirt is the perfect gift for mother’s day, stepmother’s day, birthdays, Christmas, Chanukah, or any day! 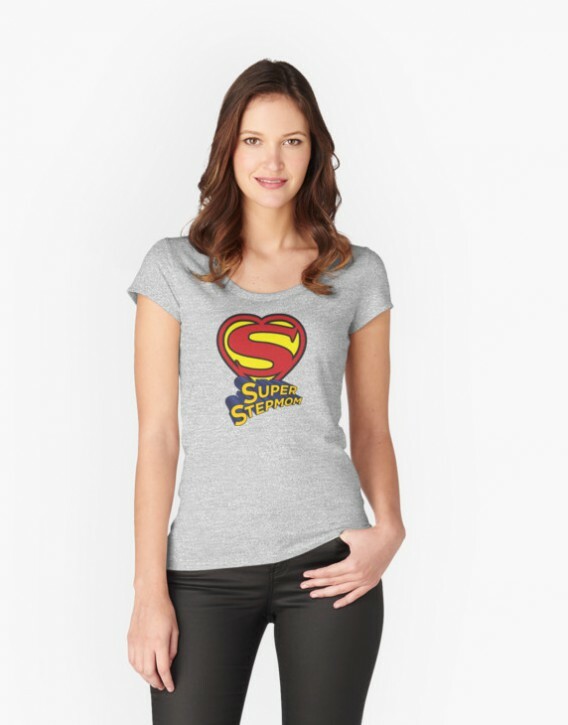 Let your stepmom know how SUPER she is! 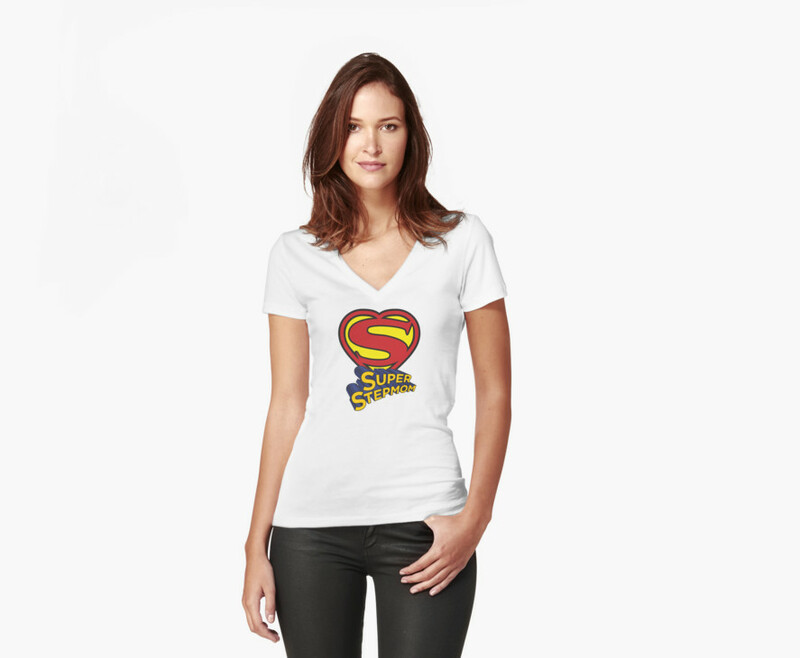 Available in fitted T, scoop or v-neck. 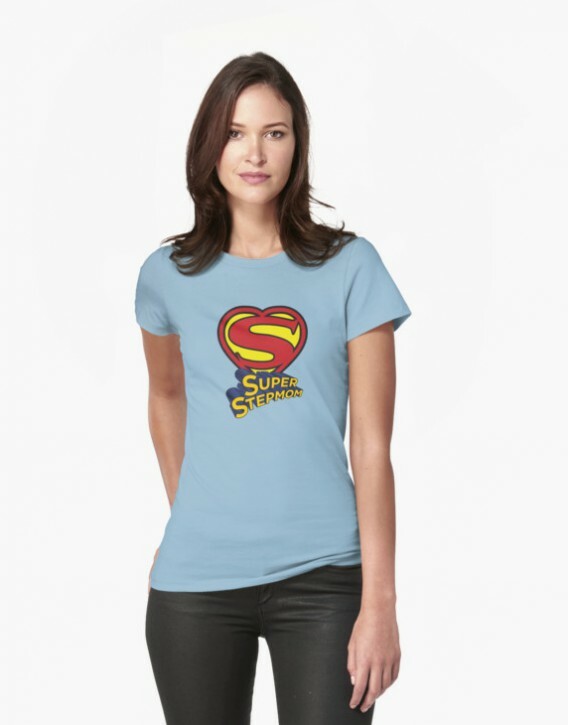 "> This super t-shirt is the perfect gift for mother’s day, stepmother’s day, birthdays, Christmas, Chanukah, or any day! 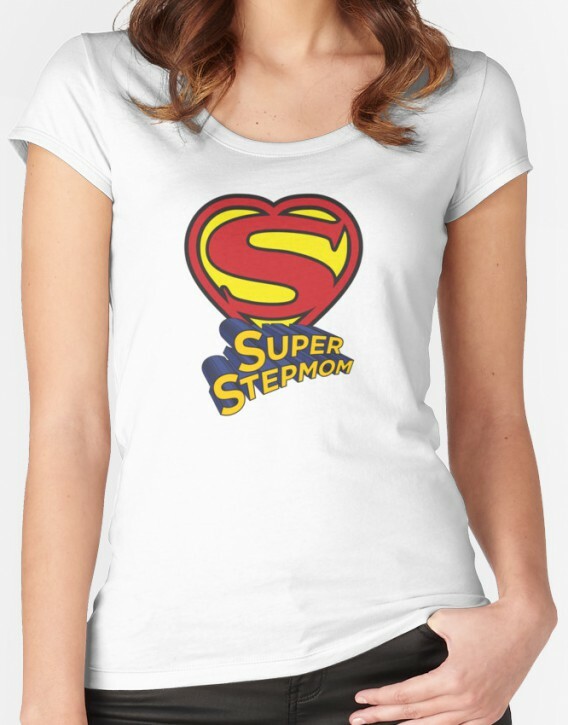 Let your stepmom know how SUPER she is! 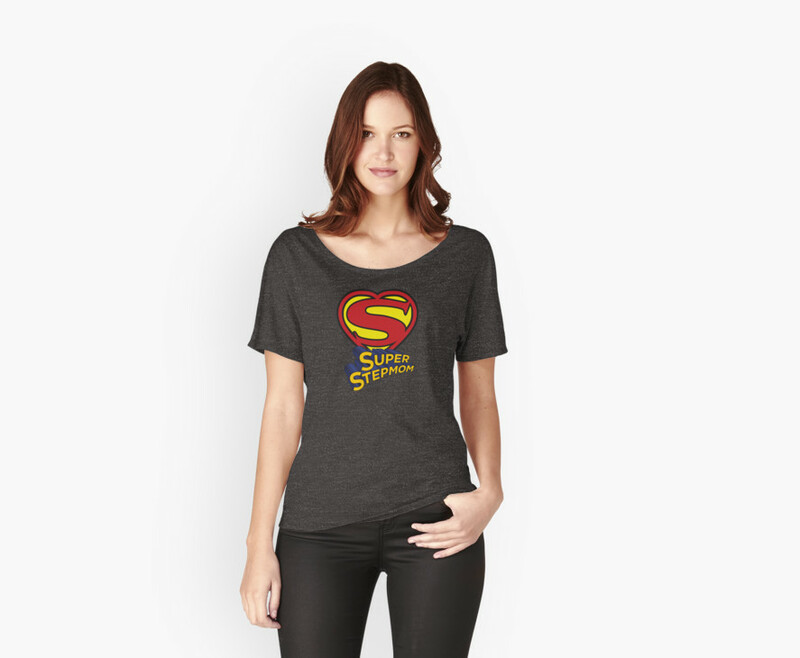 Available in fitted T, scoop or v-neck. 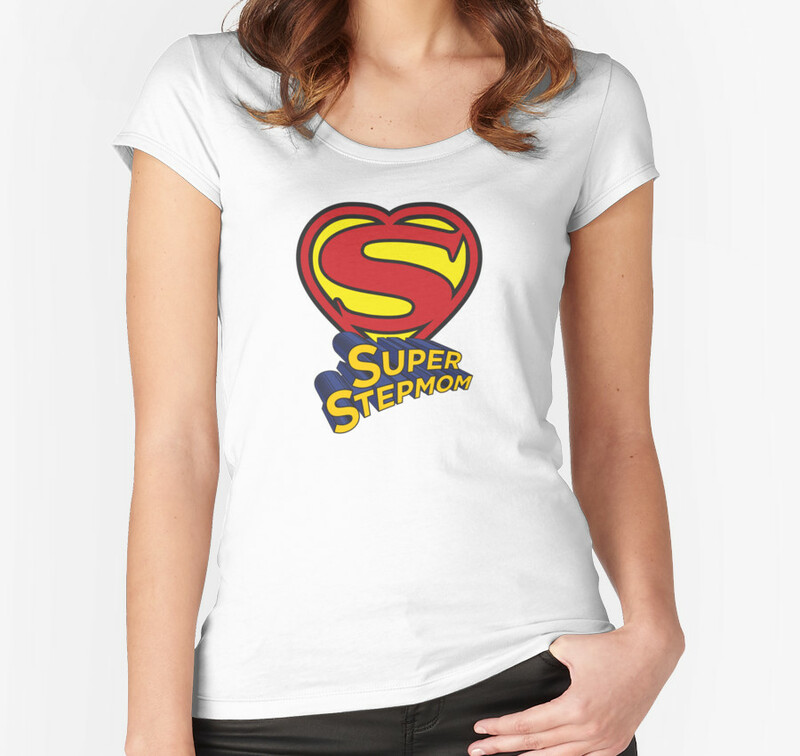 This super t-shirt is the perfect gift for mother’s day, stepmother’s day, birthdays, Christmas, Chanukah, or any day! 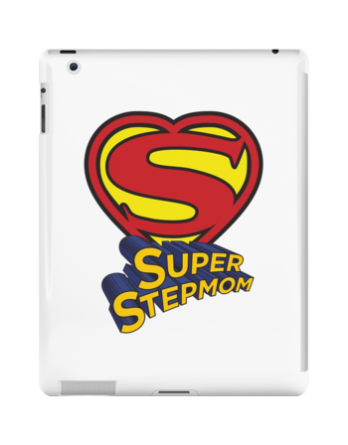 Let your stepmom know how SUPER she is! 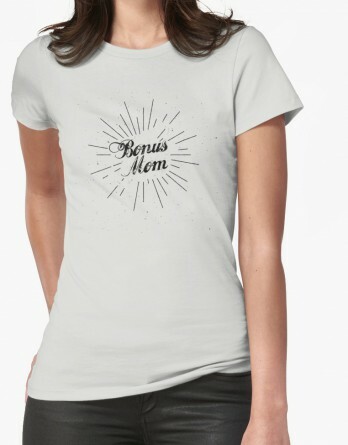 Available in fitted T, scoop or v-neck.